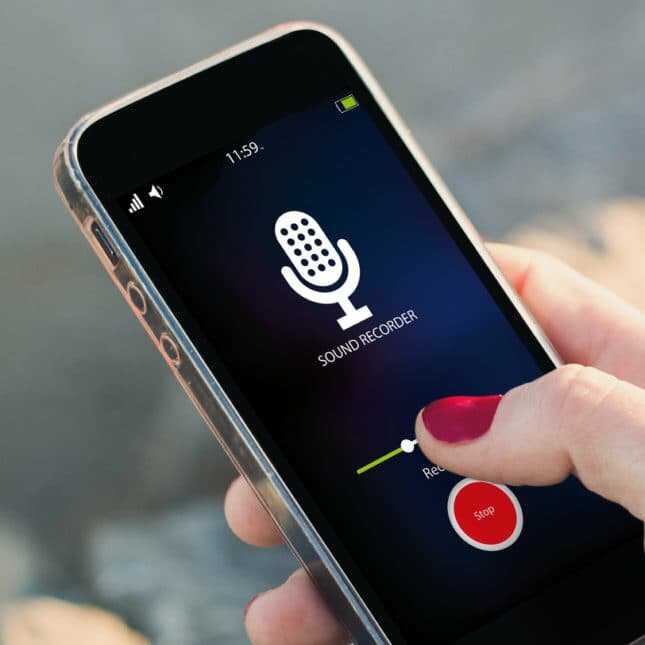 Advances in technology mean that it is now possible for patients to record and video consultations on their mobile phones with ease. This can be done overtly with prior discussion with the doctor or covertly without permission. A patient in the USA successfully sued for $500 000 (R6 861 805) after he recorded doctors making negative remarks about him, while he was under anaesthesia.